2020 Driving School prides itself on providing up-front, easy-to-understand pricing for all instruction provided. Have questions about prices and courses? Prices shown are as of 9/1/18, and are subject to change at any time without notice. Payment must be made in full prior to the commencement of instruction. 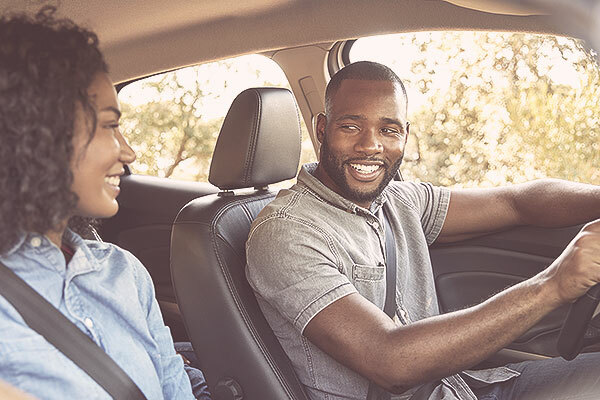 Down payments are accepted at the time of initial enrollment, with the remainder to be paid to the instructor(s) at the time of the student’s first instructional period for in-car lessons, or prior to the beginning of a classroom session. 2020 Driving School accepts all forms of payment, including cash, checks, money orders and all major credit cards. Checks and money orders are to be made payable to 2020 Driving School. There is a minimum fee of fifty ($50.00) dollars for returned checks. No certificate of completion will be issued until all fees have been paid in full. Students will be furnished a receipt showing payment made. Getting started can be costly, which is why we have several options to help you better afford the lessons you need. From packages bundling new driver instruction at discounted rates to periodic specials, choose from multiple options to help not break the bank on your lessons.